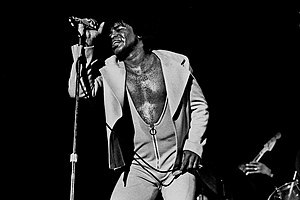 James Brown - Godfather of Soul, Brown's official site. Burnett, Bugs. "Audience With the Godfather" -- Interview. The Hour, December 21, 2006. Lethem, Jonathan. "Being James Brown" -- Interview. Rolling Stone, June 12, 2006. with audio[リンク切れ].